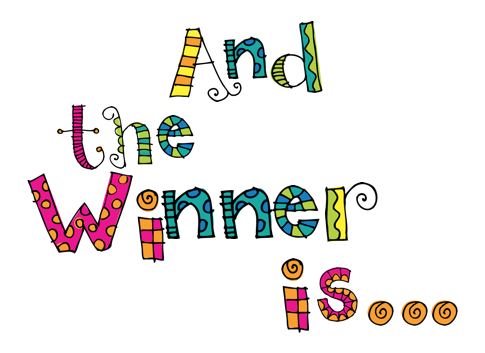 We have a WINNER update for you! 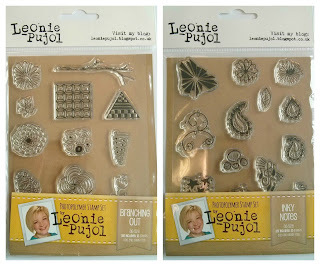 Our huge Leonie Pujol/Sara Davies giveaway has now closed, and a winner has been chosen! Congrats Olivia, please get in touch at cs@traplet.com and we will get your goodies sent out! Keep an eye here and the FB page for more giveaways this week! We loved how Jan has coloured the stamp, matching it together perfectly with that wonderfully textured background! Jan will win a Guest Designer slot here on the blog, her very own Winners Profile, and of course her amazing art will be featured in it's own 2 page spread in Craft Stamper magazine! Congrats Jan! We also have the remaining two slots in our Top 3 to announce! Congrats Mac Mable, we hope you have a wonderful time watching the DVDs! Winners, you need to need to get in touch with me in order to claim your prize! Please email me at: cs@traplet.com , and put TIMI Winner in the subject line, then I'll be sure to spot it! Our May challenge will be launched next Friday, the 6th! We can't wait to see what wonderful art you will all be sharing! Ready Set Stamp: Submissions Wanted! 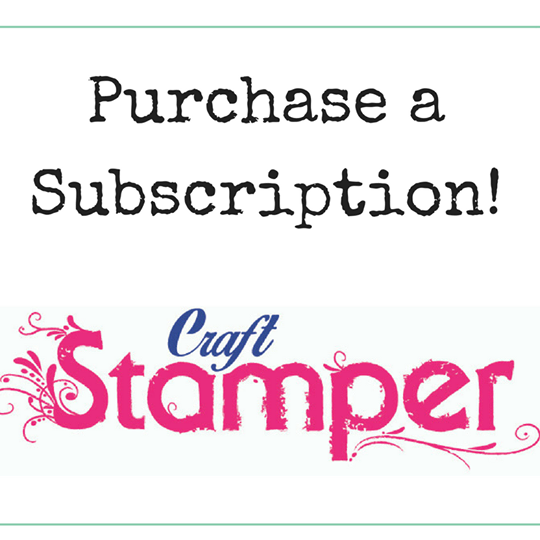 We are looking for submissions for our Ready, Set, Stamp feature on the following theme for our September issue of Craft Stamper. If you've always wanted to see YOUR card in print, now is your chance!! 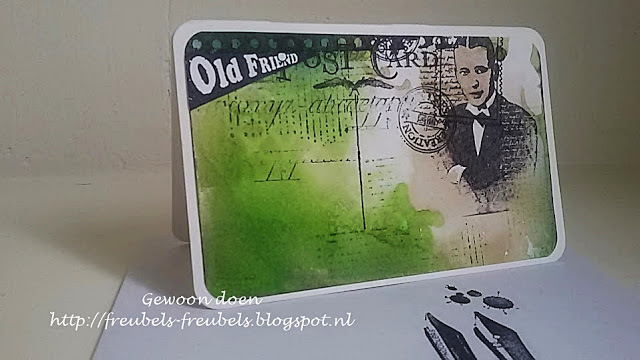 Colours: Burnt Orange, Umber, Golden Yellow, Deep Maroon.
. We do not accept cards ONLY created with digital stamps for this feature. 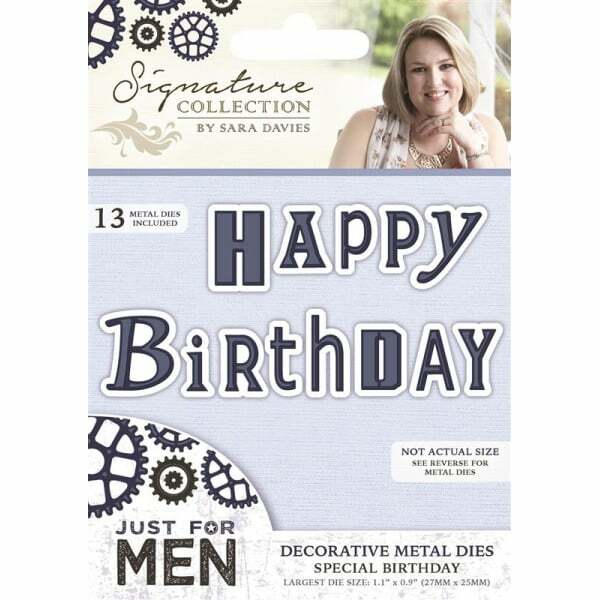 Digital stamps MUST be used in conjunction with rubber/polymer stamping to qualify. Our fabulous June issue hits the shops on Friday! 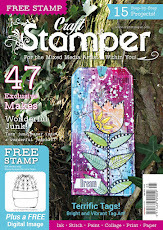 The new look June issue of Craft Stamper magazine hits the shops on Friday 6th May (yes there was a mix up in the dates, so sorry) Subscribers will be getting their copiesat the end of this week! Why 'new look' ? Difficult to spot in a picture..... but when you get your hands on your copy you'll notice a change in paper and how we present ourselves. We want to showcase our inspirational art in the best way possible, we love the new feel to the magazine! We are also launching our new digital stamps! Our polymer stamps will now feature every other issue, both in ‘real’ and digital format. With EVERY issue from now on, we will be sharing multiple digital images with our readers. Lots of choice, and lots of ways to use them! We are so excited to be able to bring our readers some wonderfully varied, FREE images! For the details on how to get hold of the digital images, please see page 60. 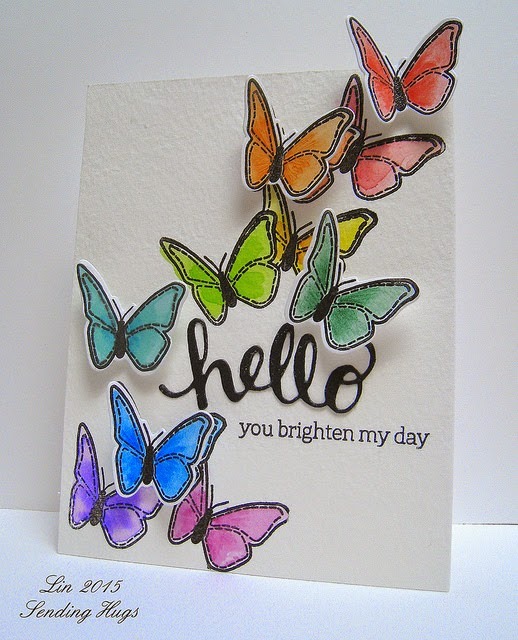 We are thrilled to welcome Shirley Bampton to our Craft Stamper family this month. 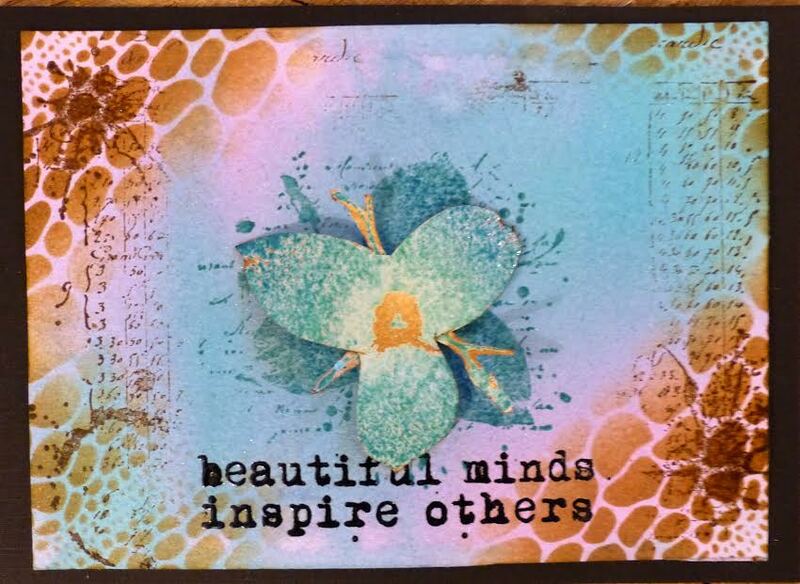 Shirley is the designer of our digital images this month, and she is sharing some fabulous creations using them. As the image is digital, it can be resized to suit your project, and Shirley showcases this beautifully with an amazing tote bag! 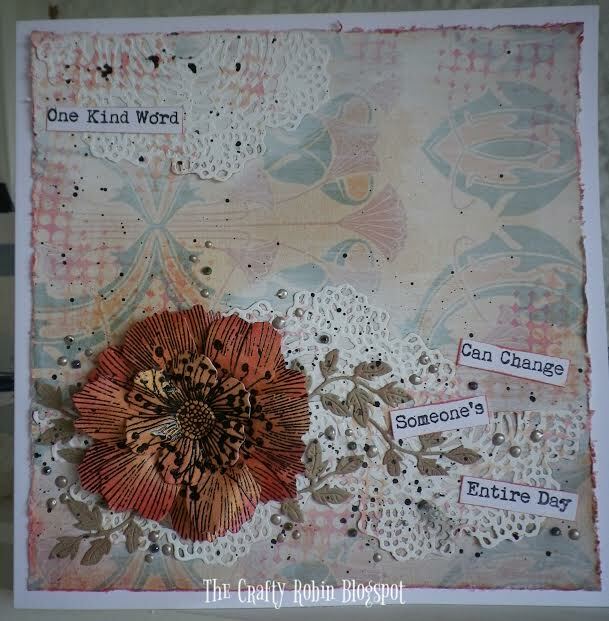 The talented Jenny Marples has created a fabulous canvas for us in this issue, superb texture! The technique? Baby wipes! 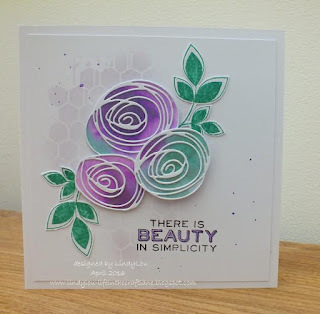 We also have a stunning colouring tutorial from Kay Carley..
Lots for you all to experiment with, and don’t forget, I would love to see what you create! Email me, or share on our Facebook page! Or... why not ask your local craft store to stock the magazine! 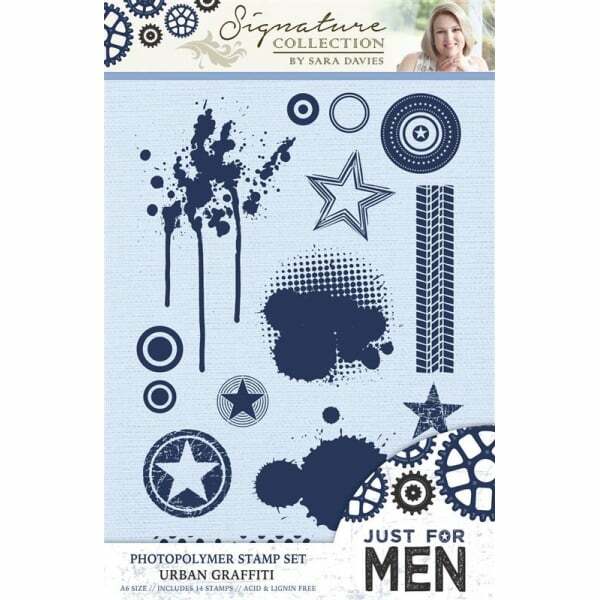 We supply shops all over the world :) Information on how to stock Craft Stamper can be found on our web site, or email me and I'll help! Have a wonderfully crafty month everyone! Take our theme... then Make something amazing! All the details of our current challenge can be found HERE. So, we have a 'spare' Friday on the blog... so we though we'd fill it with the most amazing giveaway! 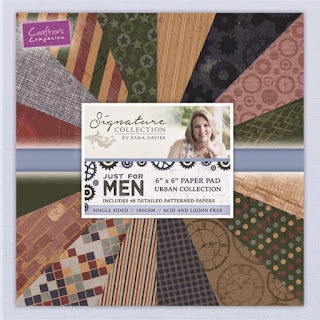 Crafters Companion have just released some STUPENDOUS new collections, brand new stash to play with! 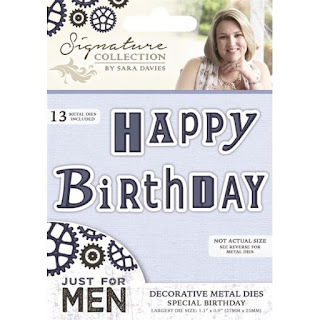 We thought you lovely Craft Stamper readers may like to win some? 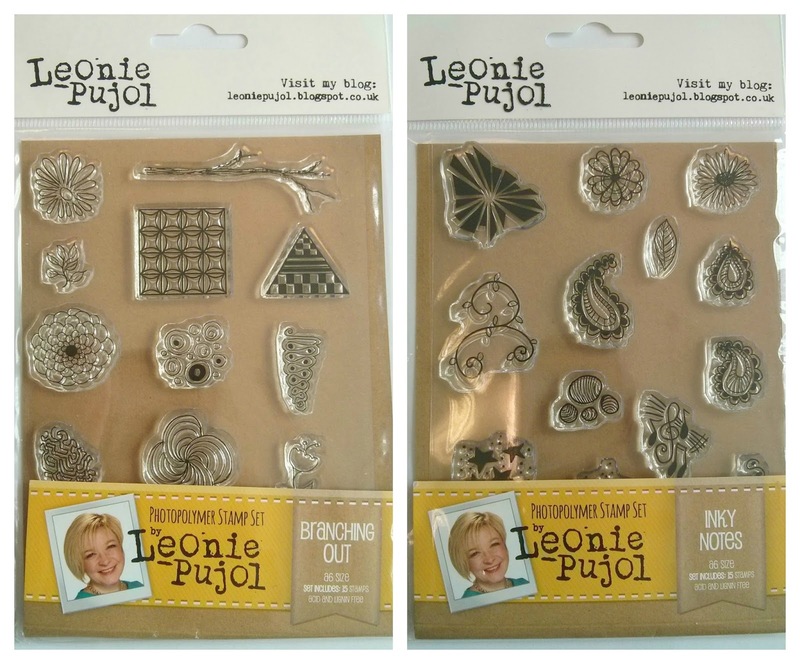 The super talented Leonie Pujol has just released her first collection of masks, stencils and stamps... and we have some of each to giveaway today! So.... what do you have to do to win ALL of these prizes? This giveaway is running across both Facebook and our blog. ONE lucky winner will win everything, and that winner will be chosen from the combined comments from both places. So, leave a comment on this blog post and you will be entered into the draw! 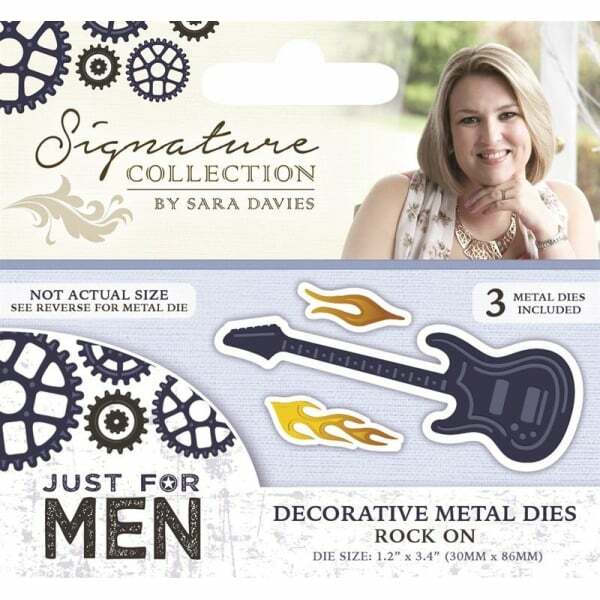 The winner will be chosen at random on Friday 29th April, at noon UK time. We will announce the winner here, and on Facebook as well. Willy won the challenge with this amazing project! 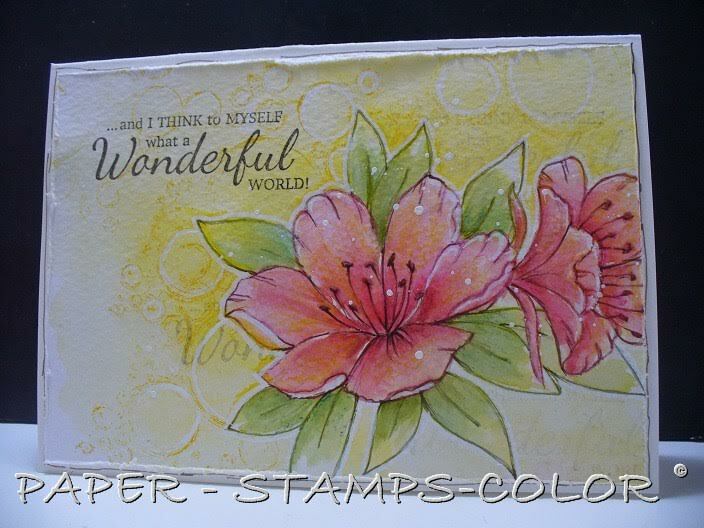 We loved the amazing stamping, all those different images put together so well. The colouring is fabulous, emphasising the image wonderfully! 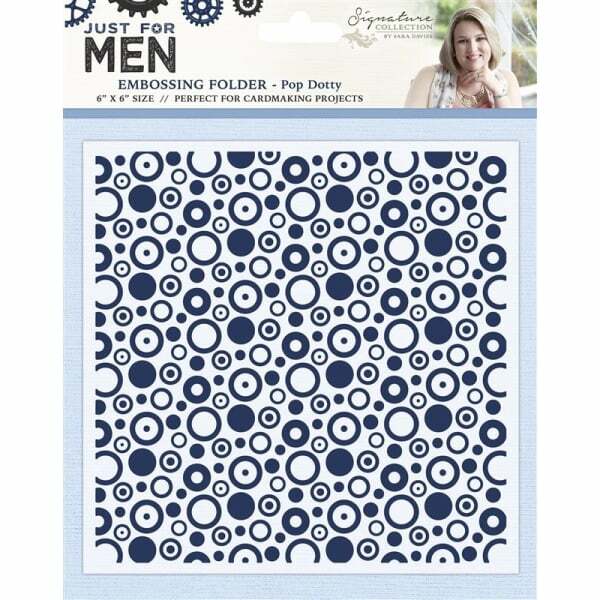 A: I have been stamping for a few years. 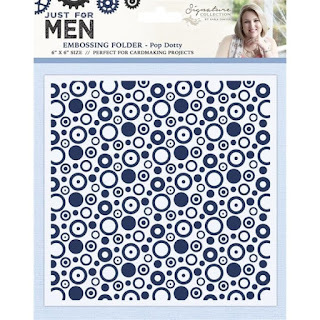 At first I had a few clear stamps which I used for scrapbooking. But as soon as I discovered the rubber stamps I was unstoppable! A: I like a wide variety of stamps, Art Journey has it all so I love this company! A: I like to try different styles, sometimes clean and simple and sometime a bit of grunge. 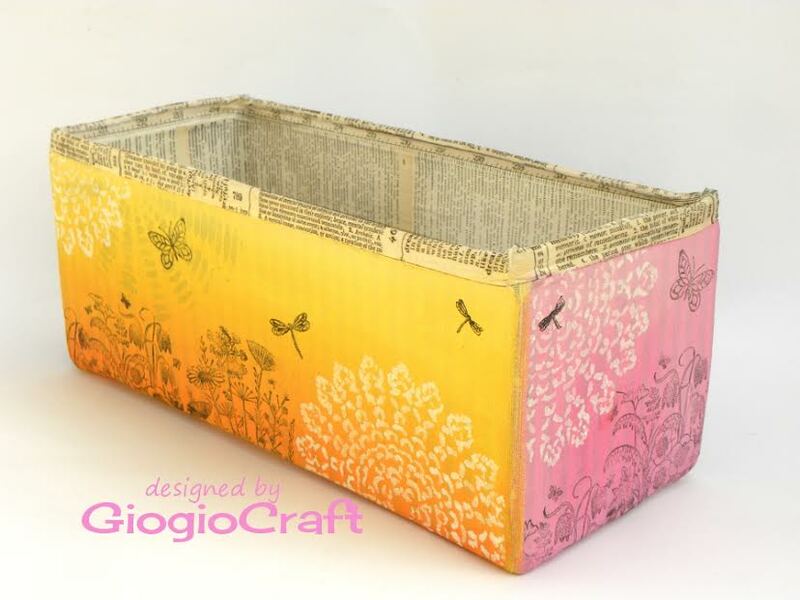 A: I like to alter books and love to make use of natural materials and recycle stuff. 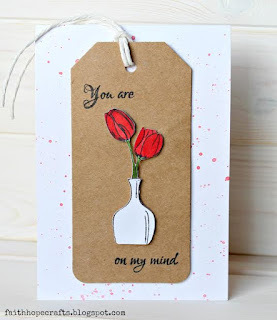 A: I couldn’t do without my (distress) inks, mod podge and of course a pair of scissors. Congratulations on being our March Design Winner Willy , and it was lovely to learn a little more about you! Our current challenge 'Take A Technique: Spring Flowers is open until the 27th of April, so still time to enter! Don't forget the huge prize bundle consisting of SIX Kate Crane DVDs! 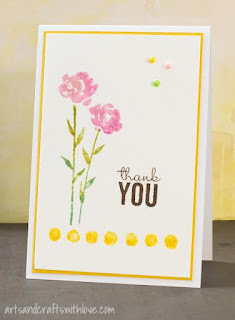 for a special blog giveaway! Take It Make It April Challenge: Inspiration! Use stamped flowers anywhere on your project, or even real ones! 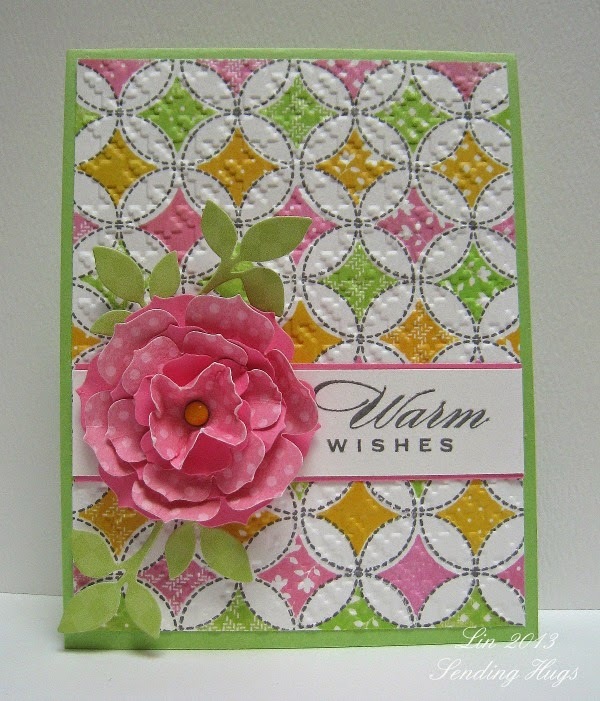 Cover your art with flower embellishments, or make a flower shaped creation. Go crazy (or minimal if that's your thing!) with the florals... and don't forget to include stamping somewhere too. Show us how unique you can be, create anything your imagination cares to dream up! Share your cards, journal pages, layouts, 3D assemblage or whatever else takes your fancy. Your project can be any colour you want... as long as you've followed the theme and stamped somewhere, then you're good to go! ALL SIX Kate Crane Art Journalling DVDs! The lucky winner will receive this bumper package containing all six of the amazing Art Journalling DVDs by the super talented Kate Crane. So much inspiration to be had, many hours happy viewing awaits the winner! As always, we will also have a Design Winner this month. This winner is chosen by our DT, who all vote for their favourite design from all of the entries. 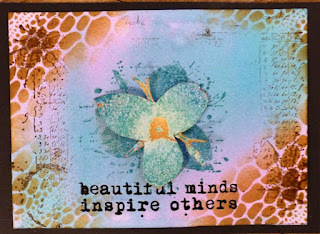 This winner will have their winning project published in Craft Stamper Magazine, (with a 2 page spread of their very own! ), they will have a GDT slot for an upcoming challenge, and will also feature in their very own Winners Profile blog post! 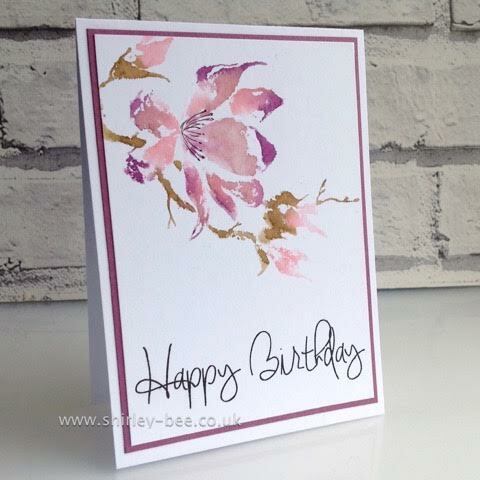 I hope the prizes have given you all an incentive to win...... and how about some eye candy from the DT to give you some beautifully stamped and floral inspiration!